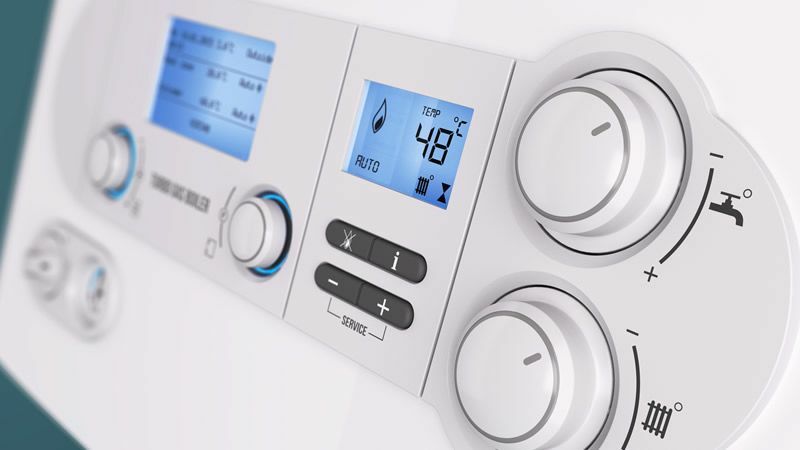 BHE is a domestic gas central heating, plumbing and electrical specialist. 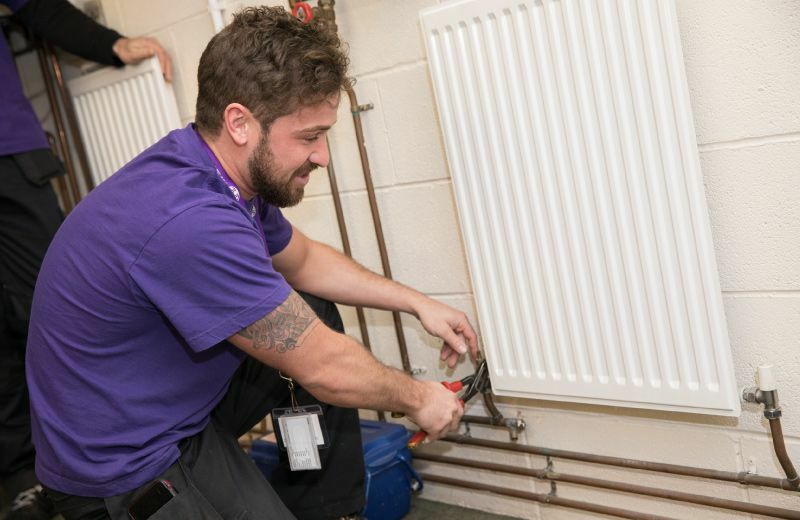 Established in the North West since 1971, our reputation for gas safety and reliability means that customers continue to come back year after year, trusting us to keep their homes and families warm, welcoming and gas safe. 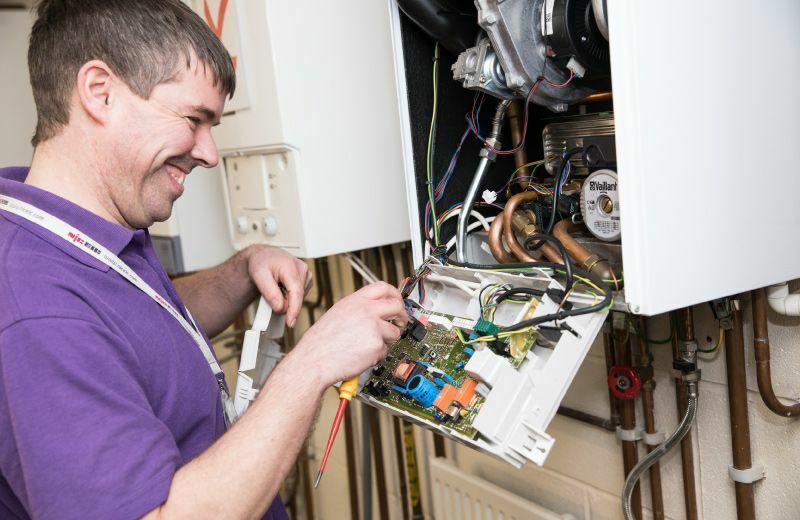 With over 50 gas engineers working throughout Kendal, Windermere, Ambleside and the wider North West, our fully trained and Gas Safe Registered team delivers a fast response and up-to-date expertise across our full range of services. 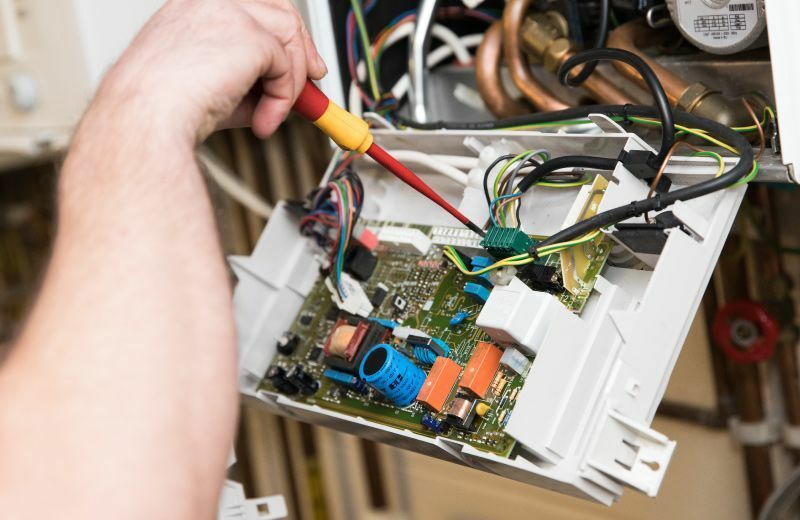 We’re pleased to support our gas services with professional electrical work for your home or small business, from full rewires and new lighting installation to fault-finding, switches and sockets. 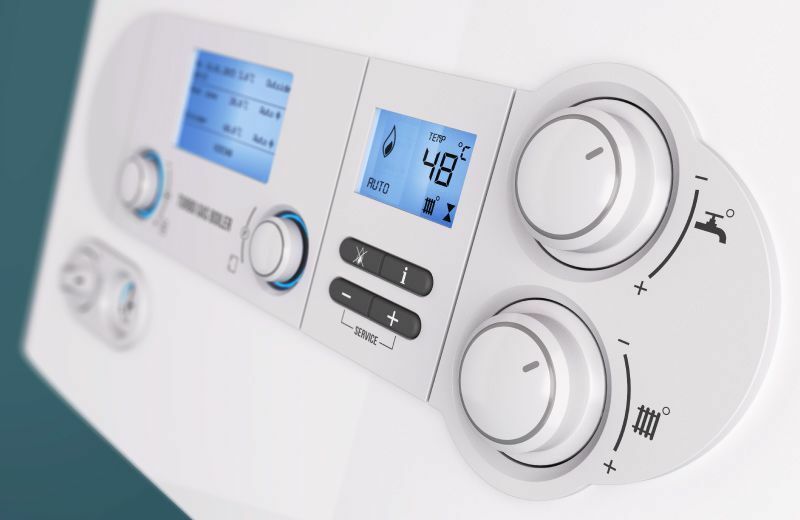 Whether you’re looking for a new gas boiler, plumbing and heating repairs or a brand new central heating system, or reliable and safe electrical services, BHE’s trusted family team will be there when you need us.